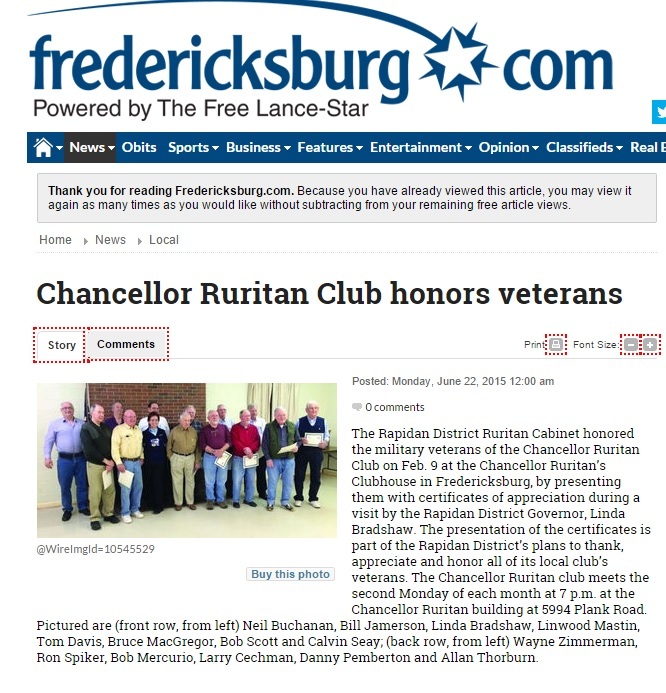 The Rapidan District Ruritan Cabinet honored the military veterans of the Chancellor Ruritan Club February 9, 2015 at the Chancellor Ruritan’s Clubhouse in Fredericksburg, VA, by presenting them with Certificates of Appreciation during a visit by the Rapidan District Governor, Linda Bradshaw. 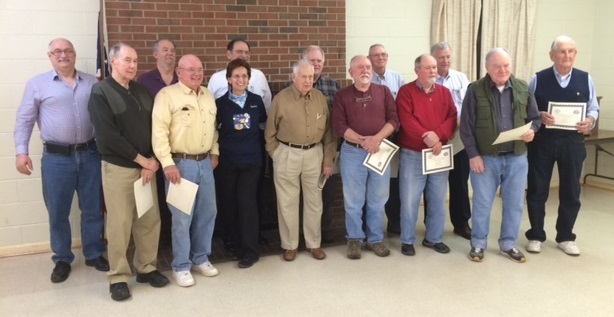 The presentation of the certificates is part of the Rapidan District’s plans to thank, appreciate, and honor all of their local club’s veterans. 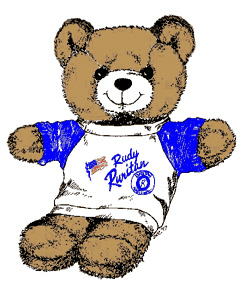 This entry was posted in Announcements, Awards, Celebrations, Events, From the desk of the Governor, In the Media, Local Clubs, Local Ruritan Clubs, Publicity, Rapidan District Cabinet, Ruritan and tagged Certificates of Appreciation, Chancellor Ruritan Club, Chancellor Ruritans, Fredericksburg, Fredericksburg dot com website, Free Lance Star, Honoring our Veterans, Rapidan District Cabinet, Rapidan District Governor, veterans. Bookmark the permalink.